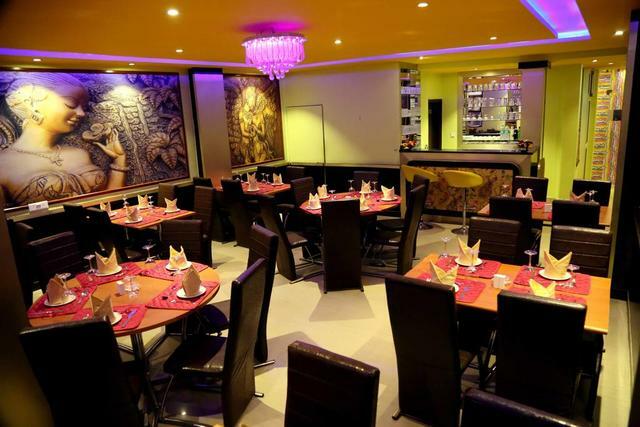 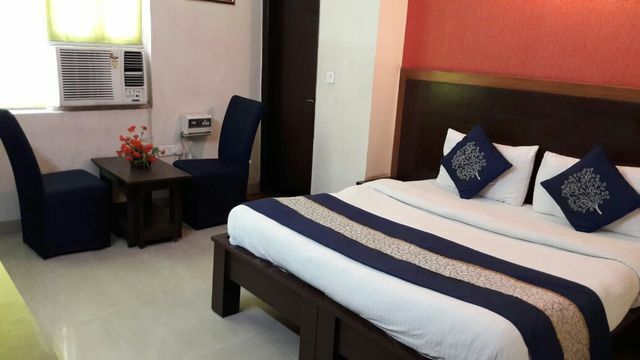 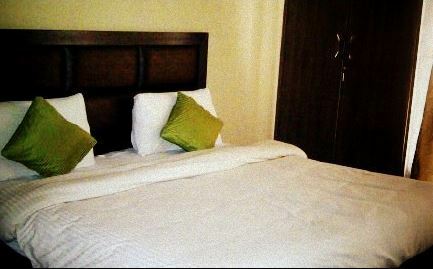 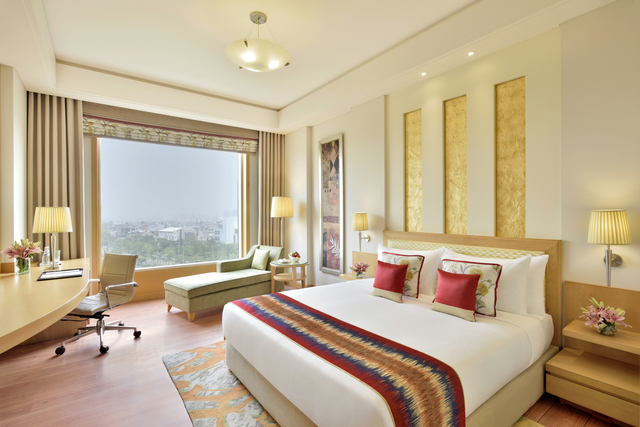 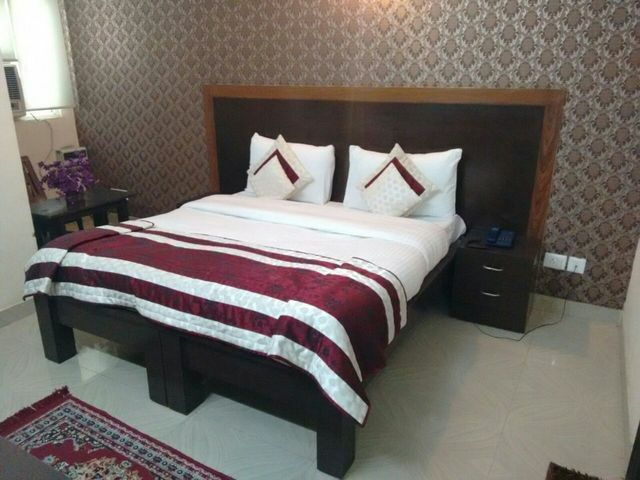 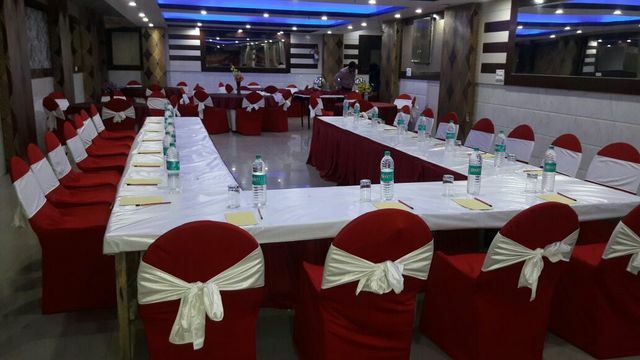 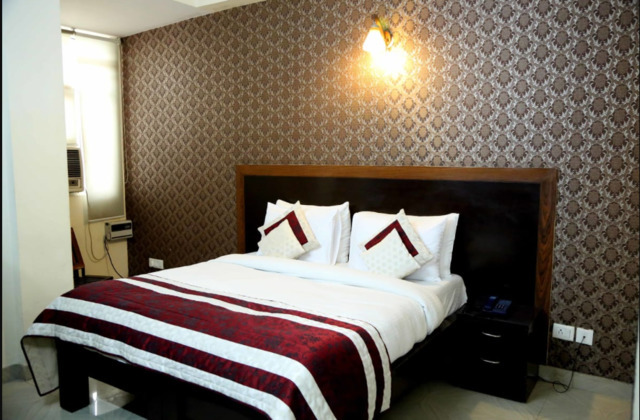 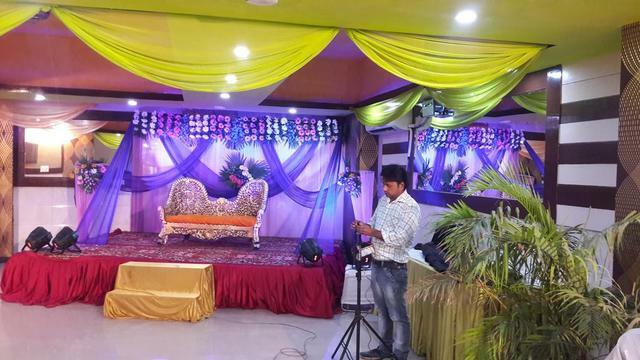 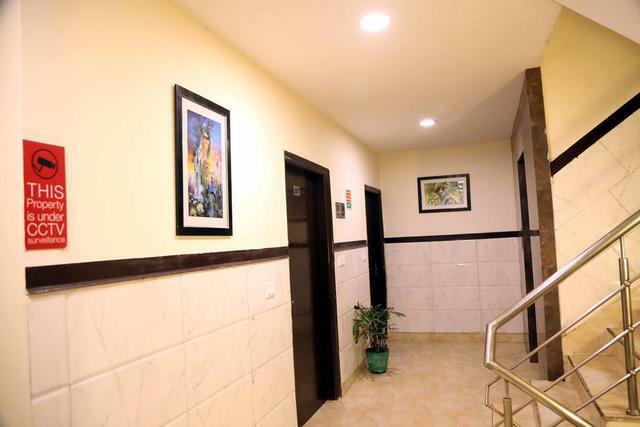 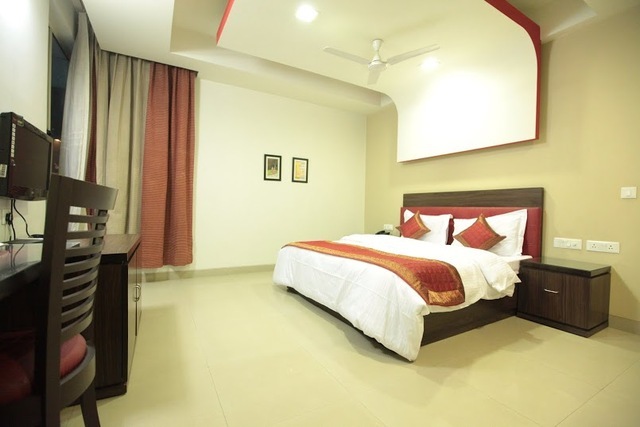 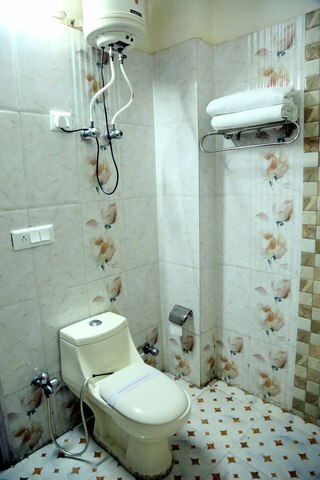 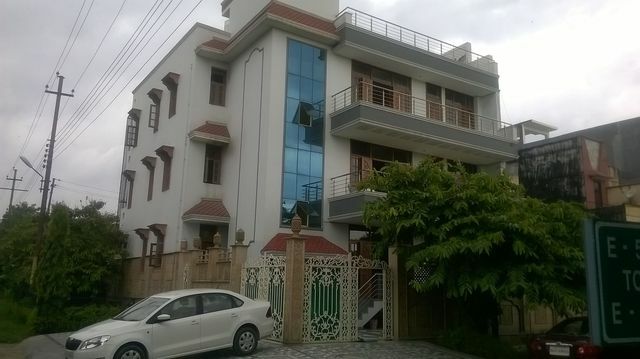 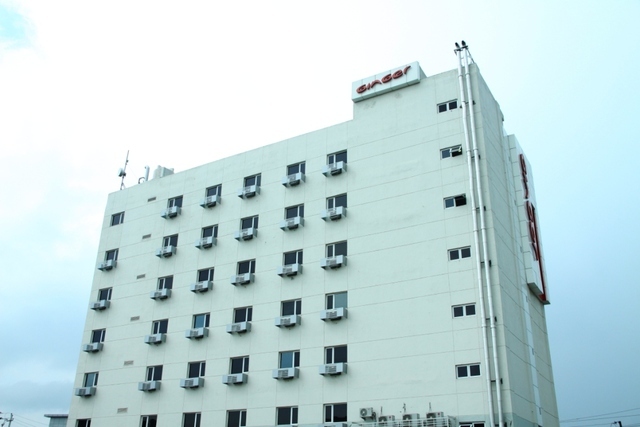 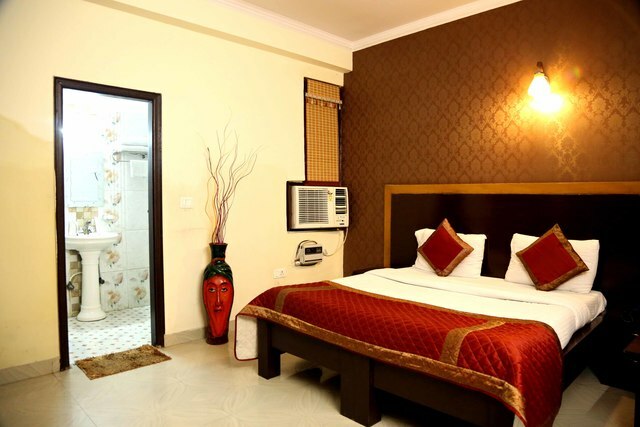 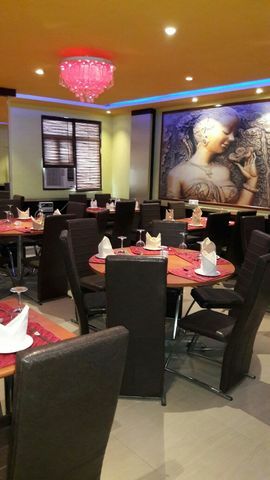 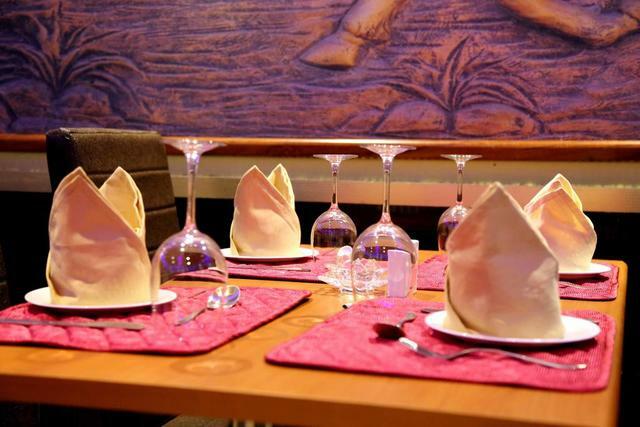 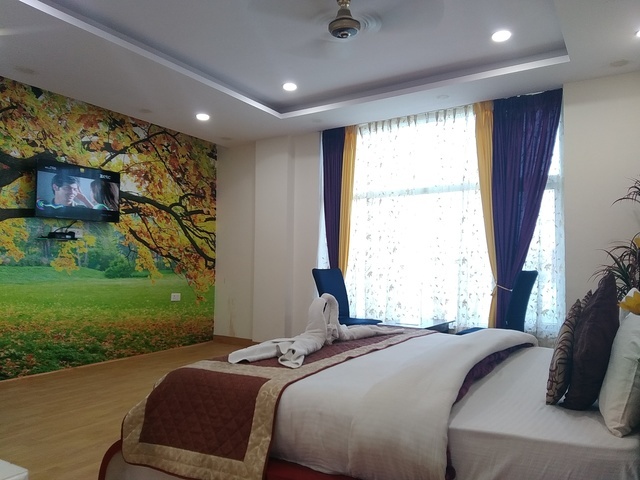 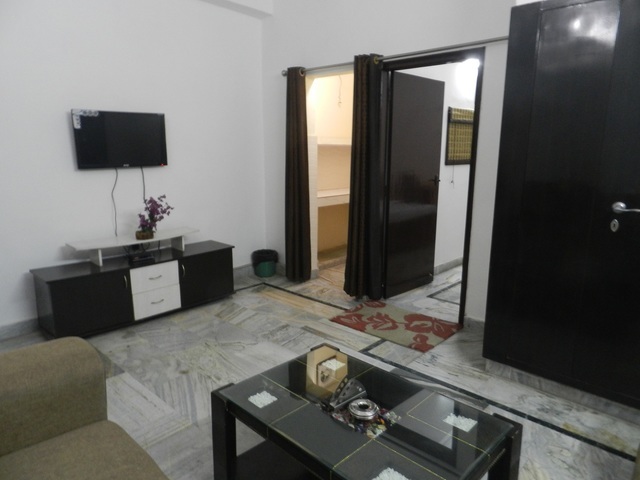 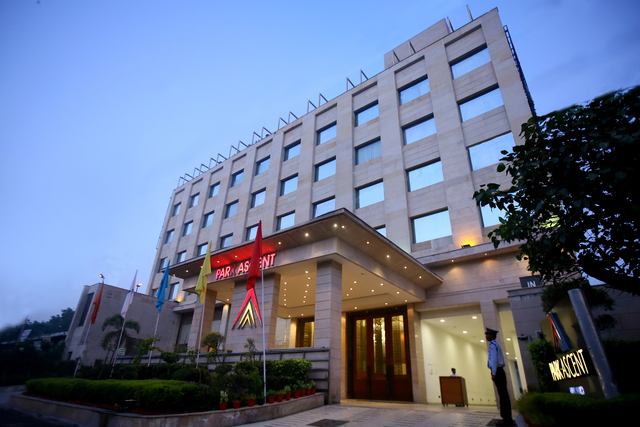 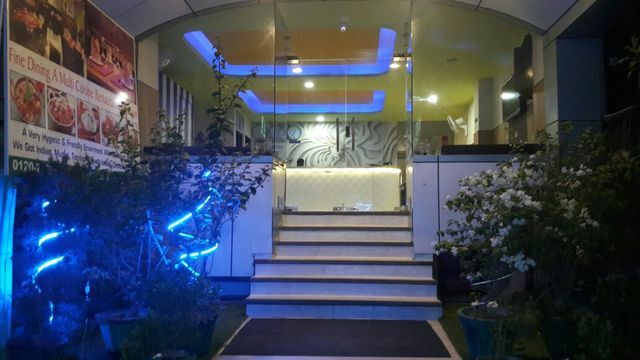 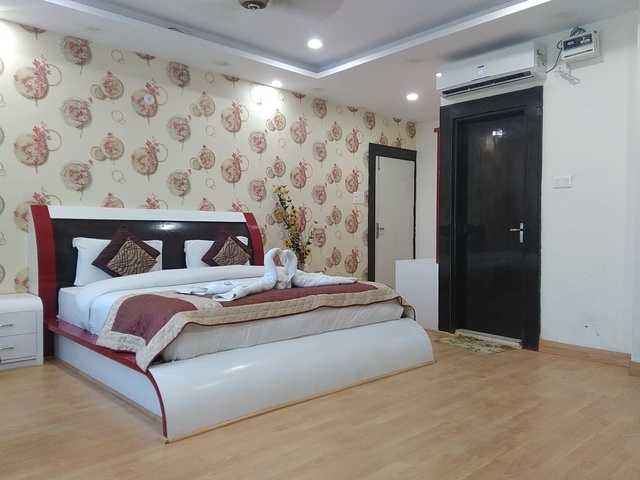 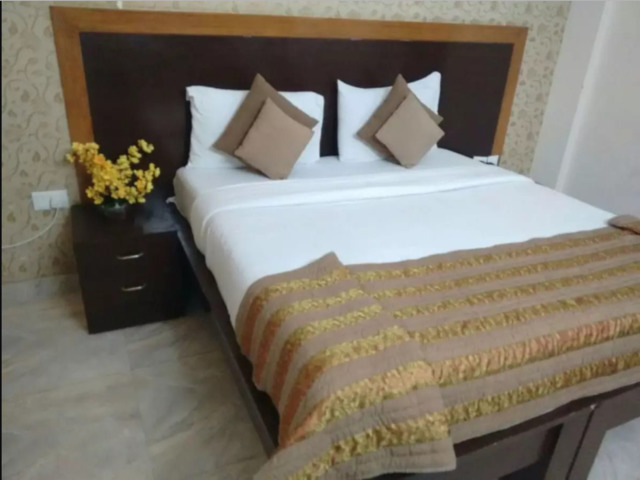 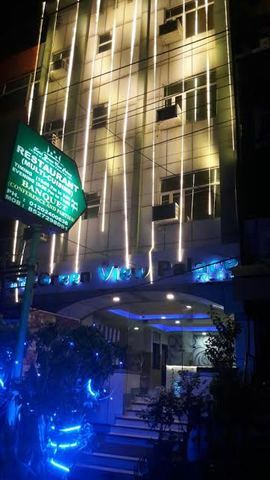 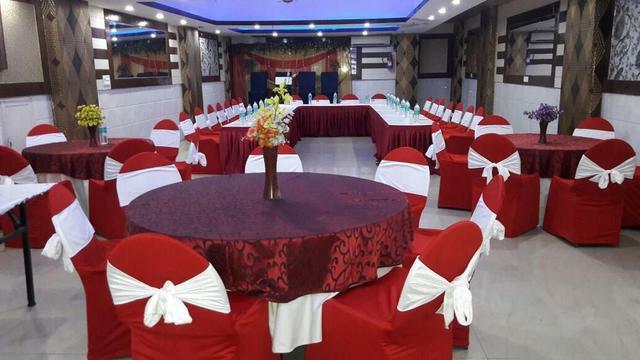 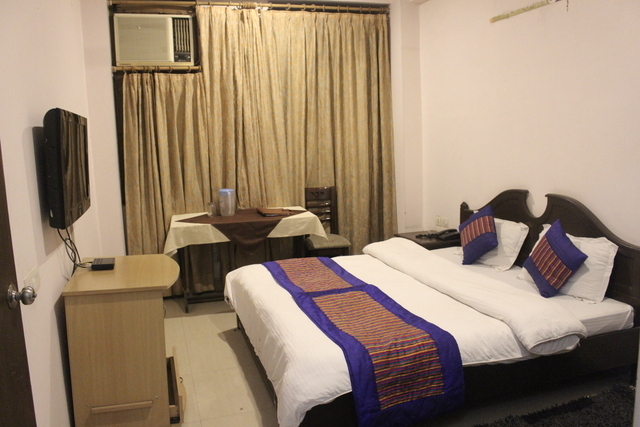 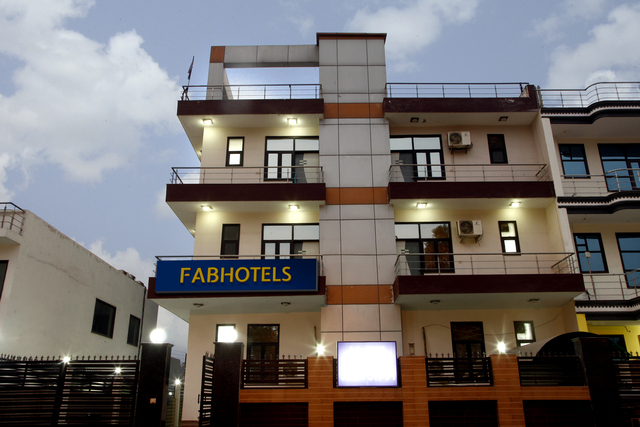 A 3 star Budget Hotel in noida, Hotel Green View Palace at Sector 62 noida has set new standards of quality in Indian hospitality, blending the luxuries of a hotel and the comforts and privacy of a home. 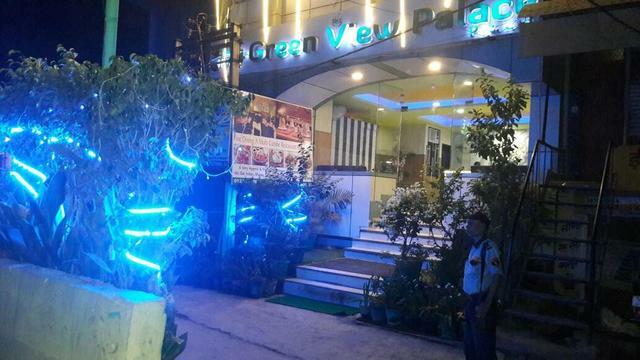 Hotel Green View Palace at sector 62 NOIDA has opened its doors in 2014, designed to make you feel at home. 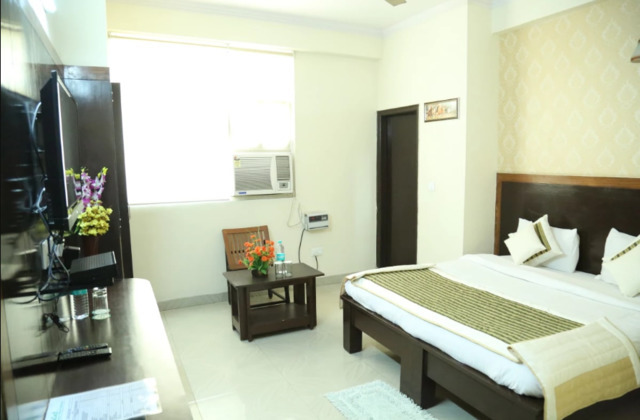 The strategic location of the property puts you in close proximity to the thriving business and shopping districts of NOIDA and provides easy access to Delhi by Metro and DND Flyway.